Have a scrap or spare car? Maybe one that has been sitting so long that it is nothing but scrap metal, and a rusted out engine? Or maybe one that sits in the driveway as it has been replaced with a newer model? Whatever reason you have a used or scrap car sitting in your yard, it doesn’t have just to sit there, continuing to lose value. Sell Scrap Cars For Cash Now! Scrap vehicle owners may not realise, but the longer you allow your vehicle to sit, the more rust and damage it will incur. Used cars depreciate yearly, and so they also lose value. In years past, many vehicle owners neglected to sell their unwanted cars simply because of the ordeal of selling a vehicle. Typically, there are costs to repair, and clean and shine the vehicle, as well as advertise the vehicle for sale. If trying to get rid of a scrap vehicle, there is sometimes a towing fee, and having to prep the vehicle for the wrecking yard. With either situation, there is time, and most often costs involved. Selling or disposing of a vehicle by many has always been considered to be something that the vehicle owner would rather avoid. Today, that attitude has been replaced with the new trend of car removal companies. 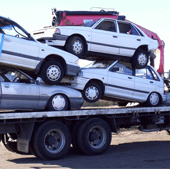 You may know the term scrap car removal company, and you may not. Car removal companies are not fly by night companies that collect vehicles, paying a few dollars here and there for a vehicle. 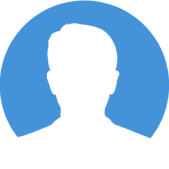 They are legitimate companies that are professional scrap auto buyers and pay cash. Most are car wreckers that wreck and recycle vehicles. This allows them to purchase scrap vehicles throughout Perth and pay the auto owner cash for the sale of their vehicle. For owners that have vehicles in wrecked conditions, they would like to sell, a car removal company that collects scrap cars is the ideal solution. Why Cash For Car Perth Has A Great Reputation For Scrap Car Removals? Car removal companies have a good reputation because they provide the Perth community with a service that offers an eco-friendly means to disposing of their vehicle. When vehicles are disposed of in landfills or open plots, they are quite hazardous to the environment. When the vehicle is wrecked and recycled, it doesn’t have the drastic impact on the environment that a landfill or open plot has. Many car removal companies like Cash for Car Perth that are car wreckers and auto recyclers are receiving a great deal of esteem for offering the Perth community a way for vehicle owners to dispose of their vehicle in an eco-friendly manner. Most also pay the vehicle owner cash. How Car Removal Companies Perth Work? The vehicle owner does want to hassle with prepping the car for the wrecker or having to tow or pay a towing company for the removal of the vehicle. So, they hire a car removal company that does all the work and leaves them with cash for the sale of their car. 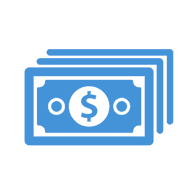 Most of these providers offer instant cash quotes on autos over the phone or through their website. Some will require that an inspection appointment is scheduled first to inspect the vehicle, and then provide the quote. The first is obviously more convenient for the owner of the auto as they know whether they receive a cash figure for their vehicle, and then can decide if they’d like to schedule a removal. The providers are quite quick in inspecting vehicles, typically taking about twenty minutes. Once inspected, the provider will ask the owner to sign the sales contract that they provide, and then exchanges the cash for the title of ownership to the vehicle, or its scrap certificate. If the plates have not been removed from the vehicle, they plates will also need to be removed prior to the removal of the vehicle. 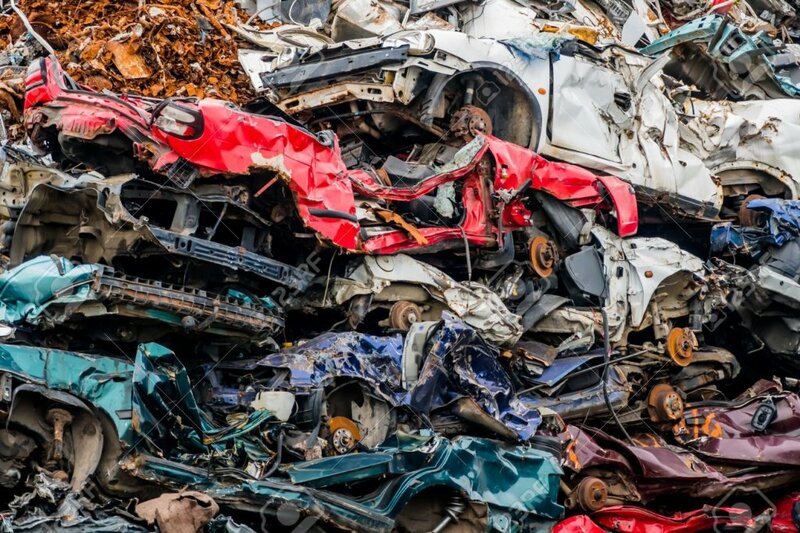 You want to look for a car removal company that wrecks and recycles vehicles. This is important with scrap autos as you want the least imprint on the environment from its disposal. You also want to look for a local company that offers free car removals, as well as pays cash for cars. Cash for cars companies i.e. car removal companies is a way for car owners to get fair value for the disposal of their vehicle, and do something healthy for the environment at the same time. The amount of cash will vary, but typically a scrap car owner can expect anywhere from a couple hundred to thousands. If you are looking to sell your scrap cars, utes, trucks, vans, SUVs and 4wds for cash call cash for car Perth or contact us online. In NSW Sydney wide cash for cars offers cash for scrap cars removal, in WA Car Wreckers offers top dollar for scrap & Wrecked Cars.